If Valentine’s Day came up just a bit quicker than you planned, don’t sweat it. 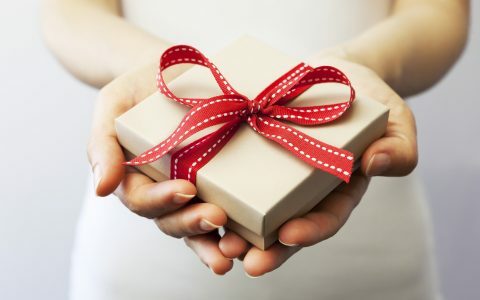 Below, check out some charming last-minute gift ideas for the canna-connoisseur in your life. 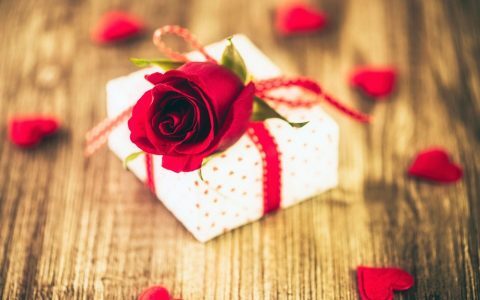 From sweet pipes to decadent infused chocolates, you’ll find the perfect match to celebrate this love-soaked holiday. Ditch the chalky candy for something a bit more elevating with these rosin pressed hearts by Jungle Boys. 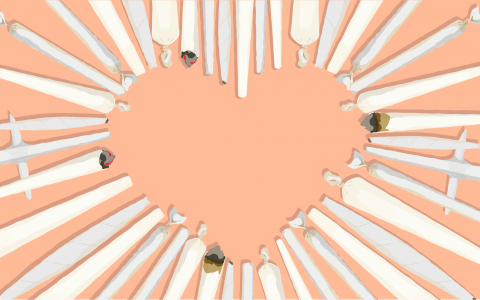 Totally sweet without all the sugar, these precious hearts are made from the delicious hybrid Wedding Cake—they’re the perfect gift for those who prefer concentrates with a little extra oomph. Heat up a cold night with this decadent Infused Intimate Oil by Evolab. Packed with 125mg of cannabinoids in a scent-free “potion,” this smooth lubricant is meant to bring you closer at just the right moment. 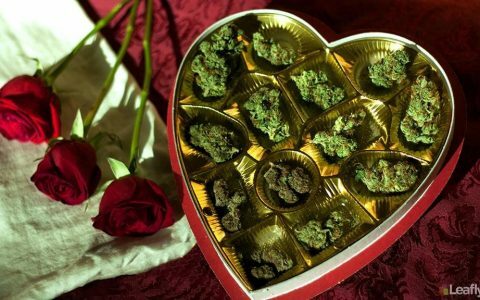 Romance and chocolate go together like cannabis and rolling papers. And Lord Jones’ box of Dark Chocolate Sea Salt Caramels comes with a punch of 5mg, 10mg, or 20mg THC to give you the best of both worlds. 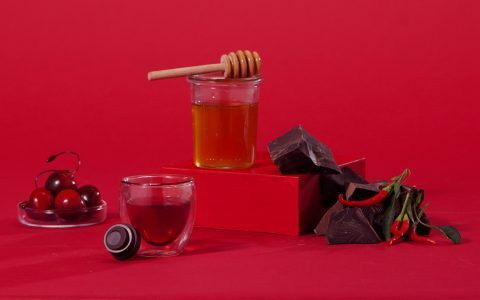 Give your sweetheart the gift of rich, Ecuadorian chocolate with a heightened touch. Swing by your favorite dispensary and pick up your partner’s favorite strains to load up this sweet and simple Wooden Heart Pipe by Pipe Dream Arts. 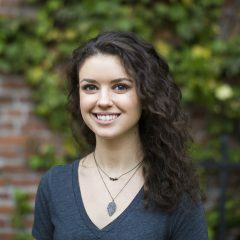 Made with natural beeswax, a walnut oil finish, and burned heart, this pipe will make a lovely addition to your Valentine’s Day plans. Peach, Blood Orange or Strawberry – which one is your favorite?! 😋 #LiveLifeWYLD • • • • • Do not operate a vehicle or machinery under the influence of this drug. For use only by adults twenty-one years of age and older. Keep out of reach of children. Prefer white chocolates over the usual dark variety? 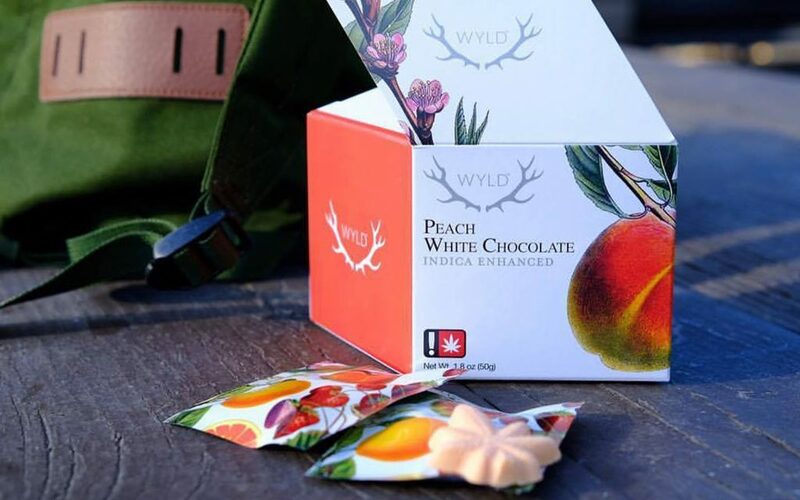 Check out WYLD’s Indica Enhanced Peach White Chocolates for a fruity and creamy treat. 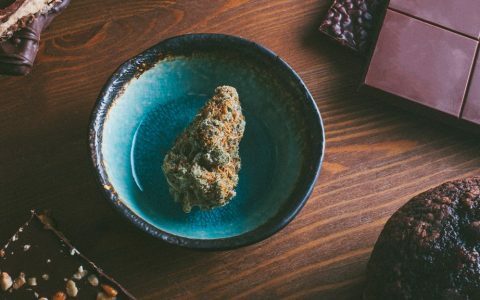 These mouth-watering chocolates are sold in 10-packs with 5mg THC per piece. 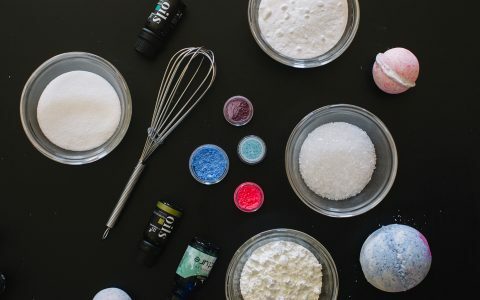 Try one or collect them all, these gorgeous Bath Bombs by Rx Canna Care contain natural ingredients and CBD to give your loved one a relaxing soak at the end of a long day. The Rose Quartz bomb is the ultimate choice for a Valentine’s Day gift as it represents unconditional love with a soothing edge.